As writer, philosopher and musician, Mark Tulk has long been fascinated and drawn to stories that make sense of his own journey as well as opening conduit connections with souls around him. Having grown up in a strict Baptist home, Mark knows what it is to create meaning and hope from darkness, depression and exile. 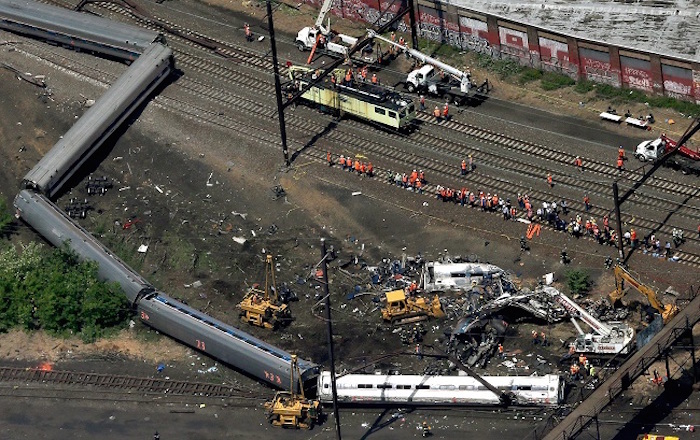 Mark also knows what it is to endure physical pain, after being one of the injured during the horrific Amtrak 188 derailment. Returning to NYC following a recording session in Atlanta, Mark not only survived the train wreck, but managed to recover his bag and audio hard-drive in the dark of the upturned car. 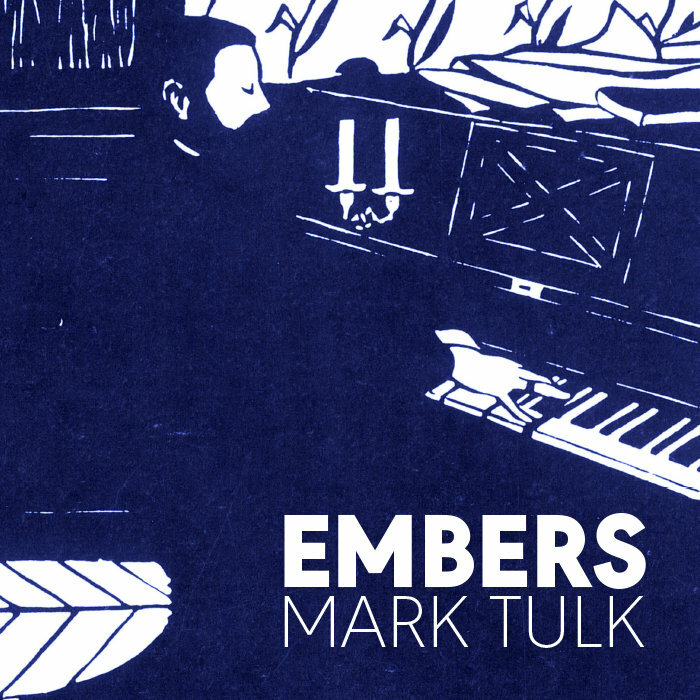 After going through a lengthy rehabilitation Mark Tulk is back with his new release, Embers, March 2, 2016. Mark was riding in the car seen in the lower right hand corner. With his wife, fellow artist and business partner of many years, Mark runs Small House Creative in Boulder, Colorado. With musical and lyrical influences such as Robert Lowell, William Blake, Bob Dylan, David Byrne, John Cale & Nick Drake, Mark’s songs create sonic landscapes for the listener to journey through … to experience a shadowy world of poetry and dreams … to explore the vagaries and mysteries of life, and what makes us who we are.